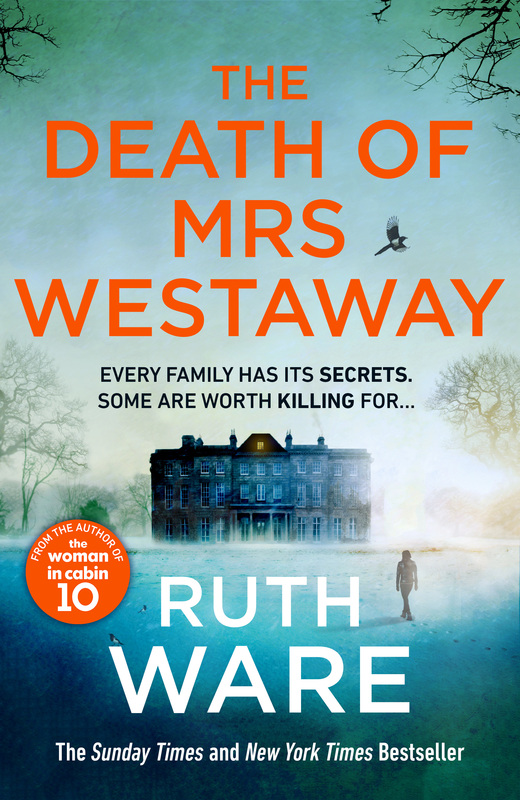 Woman’s Own has reviewed Ruth Ware‘s The Death of Mrs Westaway. Ruth’s latest novel, the The Death of Mrs Westaway is out now. Buy your copy here in the US or here in the UK , or visit your local bookshop by clicking the link on the right.